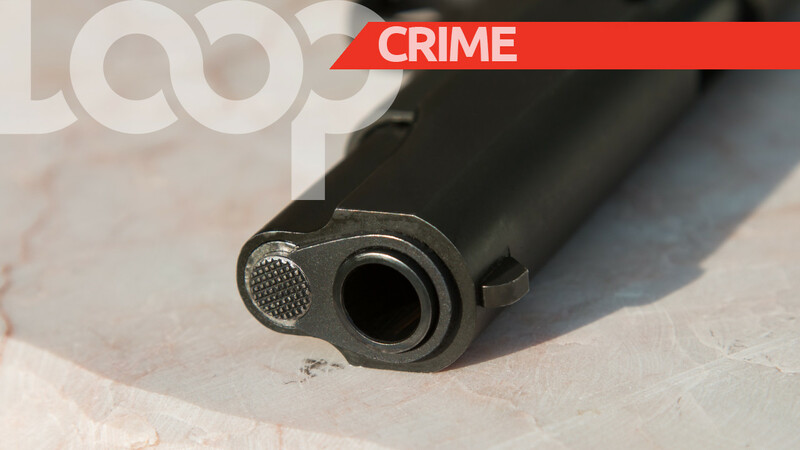 An investigation has been launched into the murder of a Sangre Grande doctor who was shot while at his private practice on Thursday afternoon. 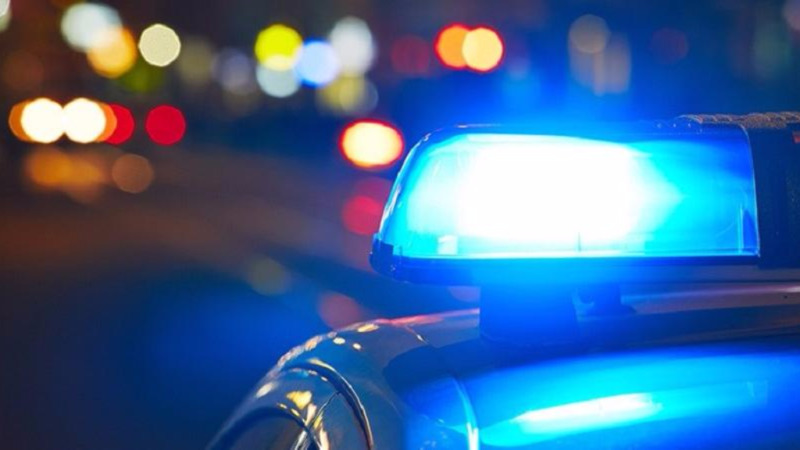 Sources say around 2:10 pm, two assailants went to the office Dr Sinanan Luchman, 78, at Paul Street, Sangre Grande. The men spoke with an assistant and began asking where Dr Lutchman might be. Shortly after, they walked to the back of the building, entered Dr Lutchman's office and shot him once to the head before escaping. 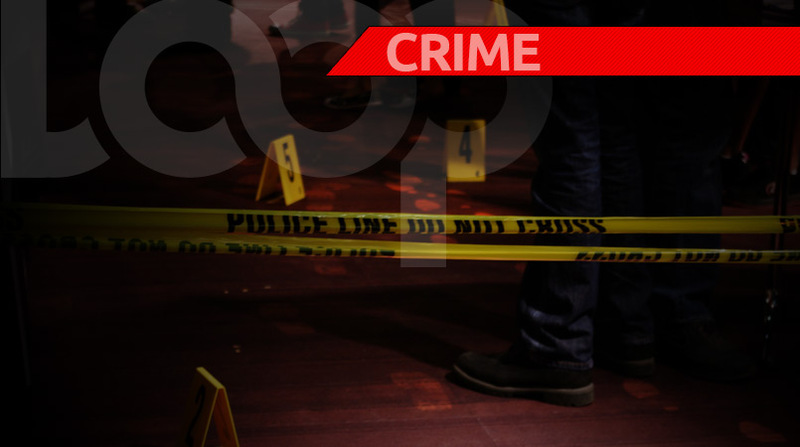 The doctor was taken to the Sangre Grande hospital where he underwent emergency surgery. He died on the operating table at 3:15 pm.